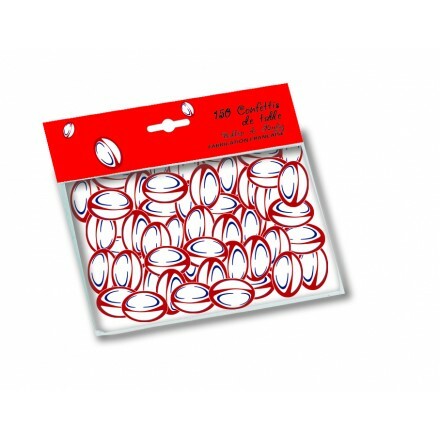 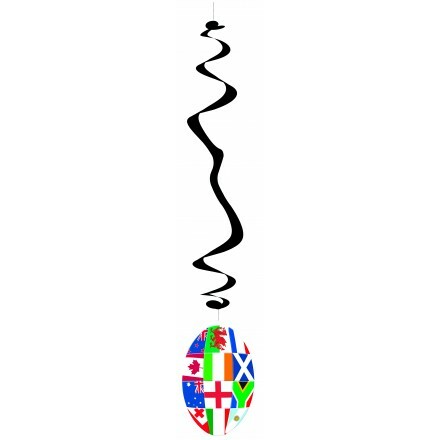 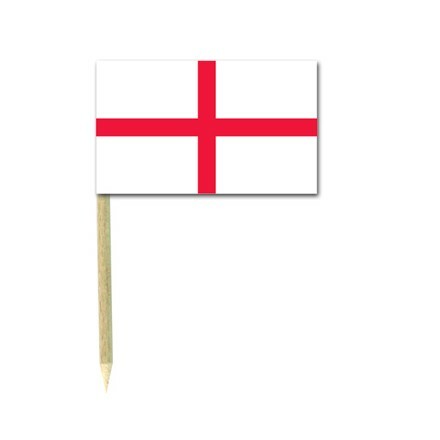 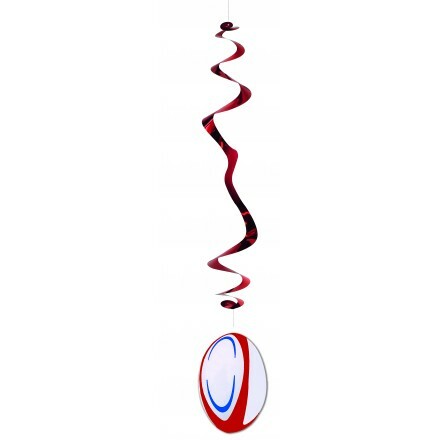 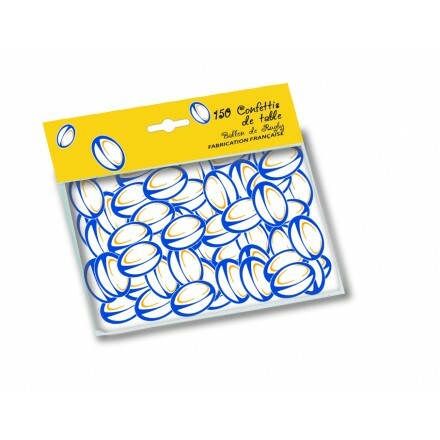 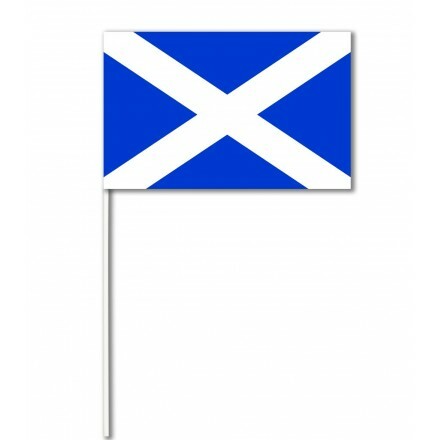 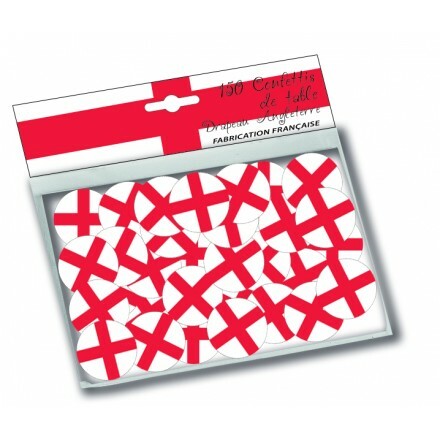 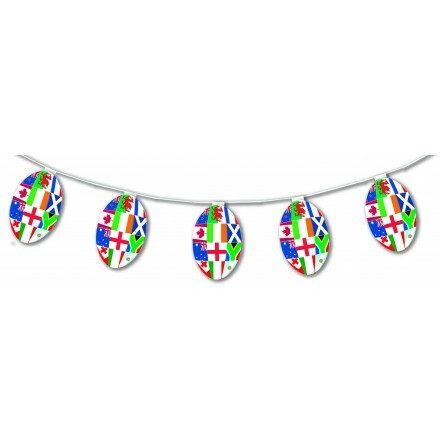 150 table confetti English flag 1inch/25mm diam. 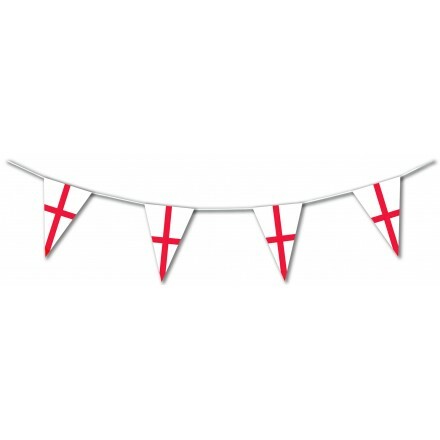 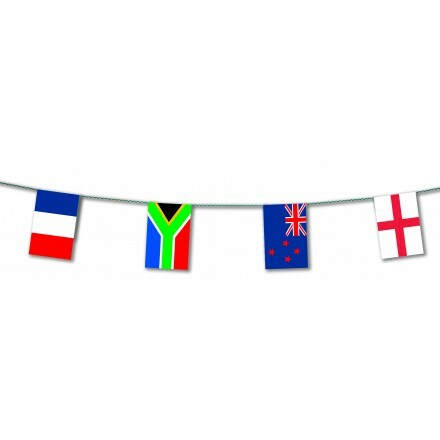 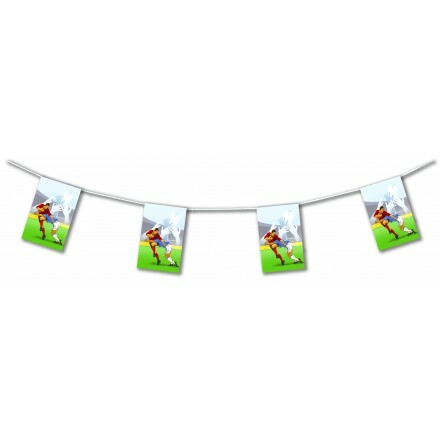 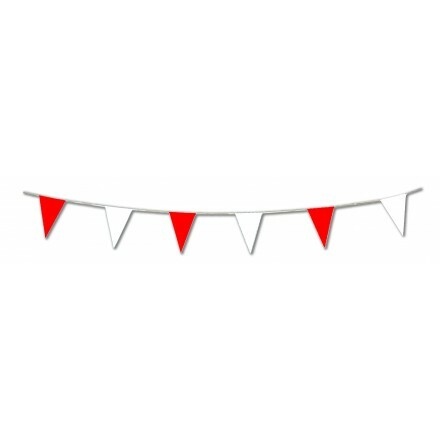 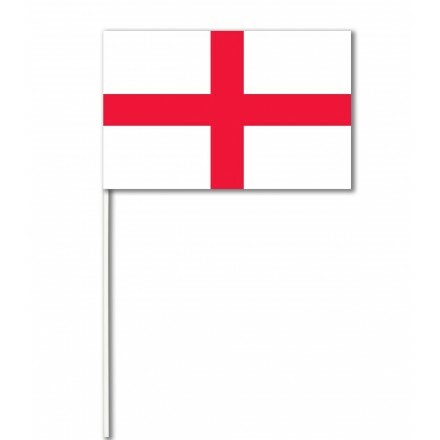 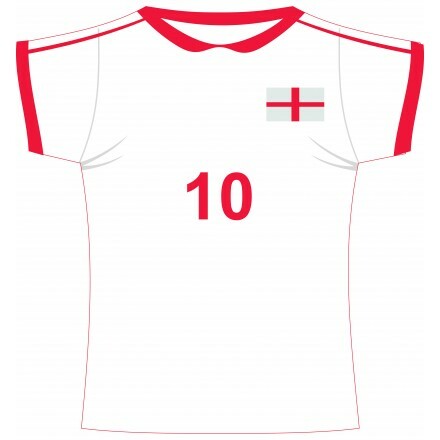 St George's Day ( England ) Pennant Flag Bunting, 17ft / 5m long or 33ft / 10m long triangular flags 20x30cm suitable for indoor and outdoor use. 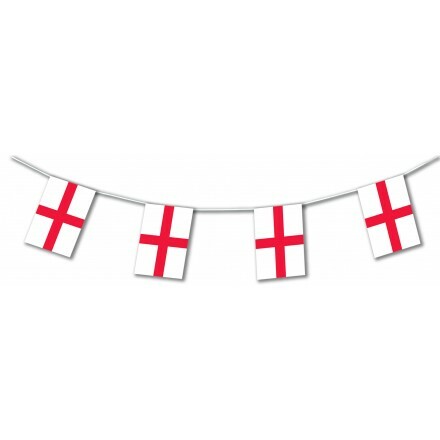 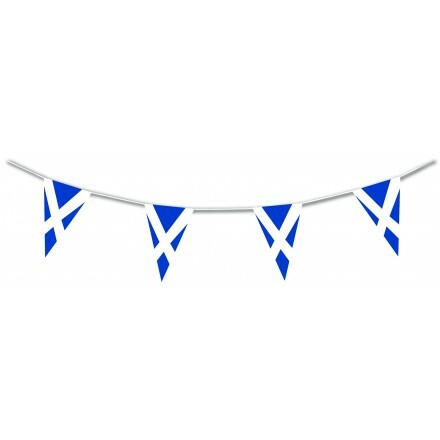 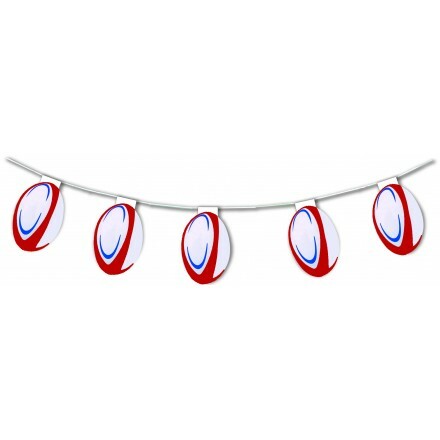 English kit : 1 plastic flag bunting 5m, 2 flame-resistant paper garland 4,50m, 2 flame-resitant paper ball 25cm, 2 flame-resistant paper fan 50cm, 10 paper hand-waving flags 14x21cm, 10 balloons 29cm. 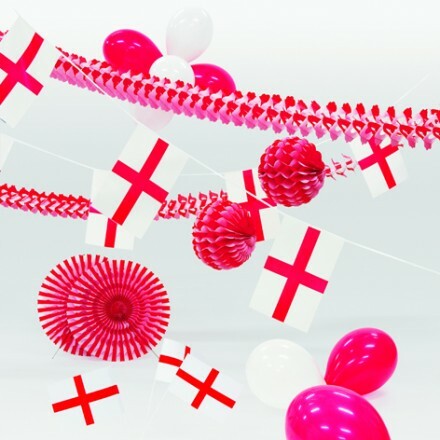 St George's day is celebrated on April 23rd.